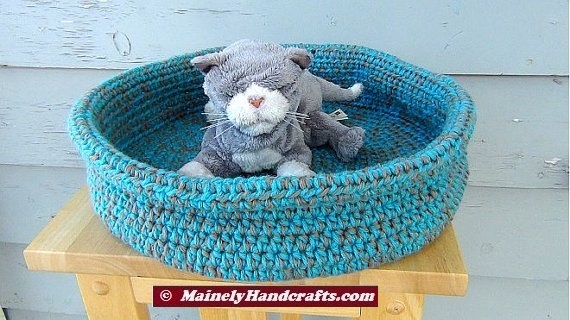 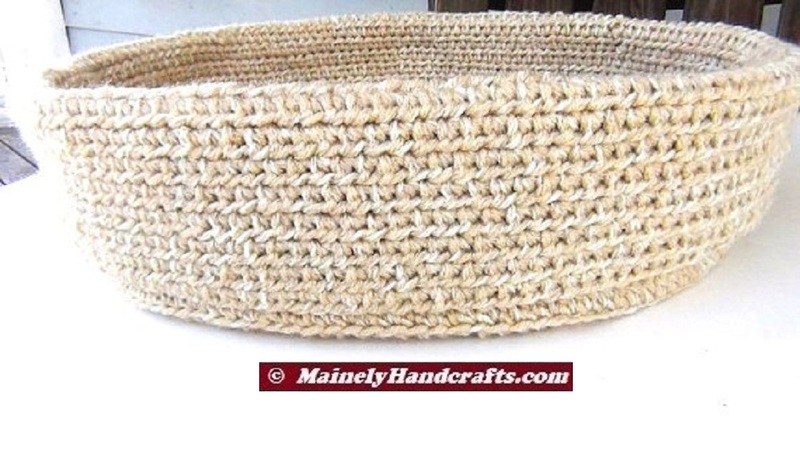 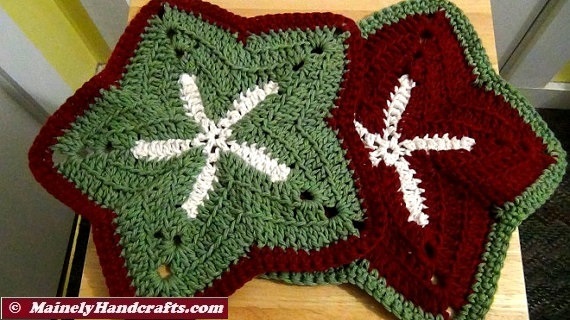 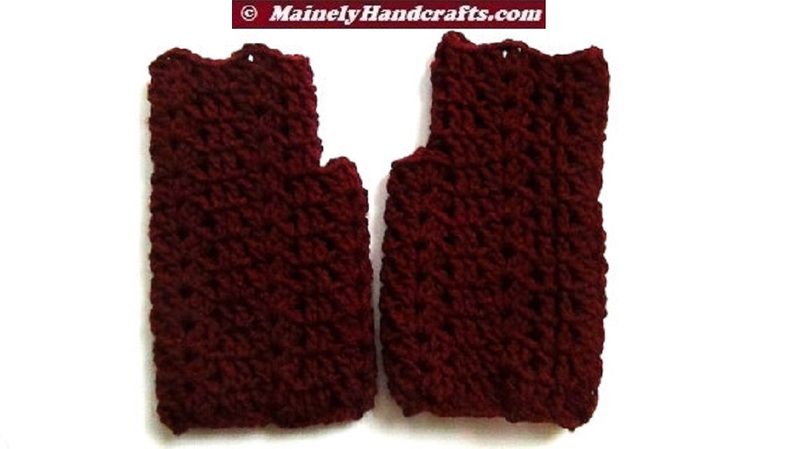 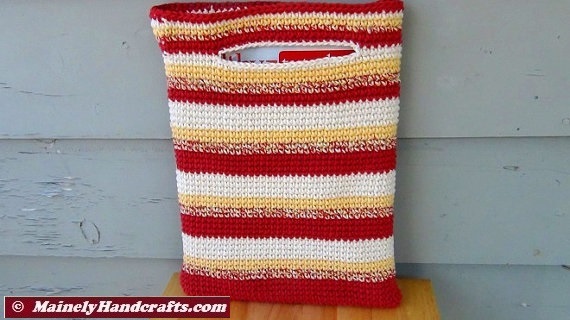 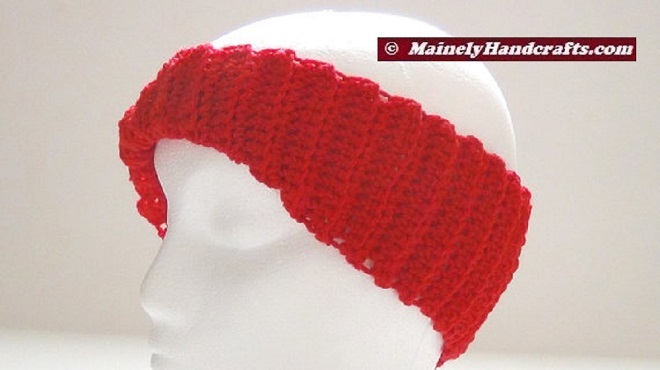 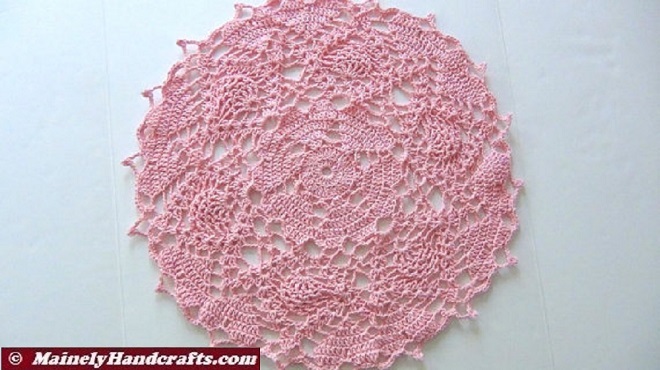 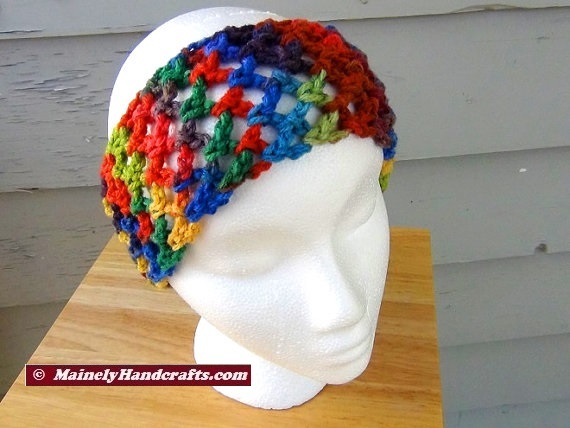 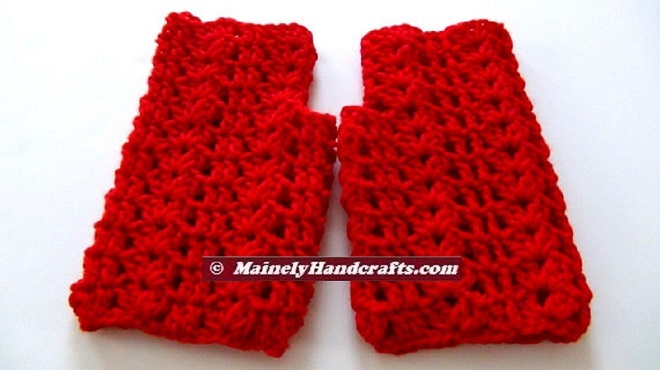 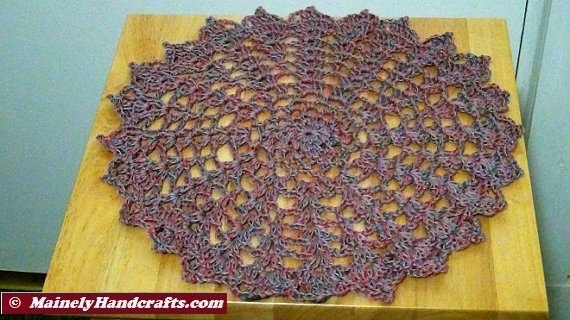 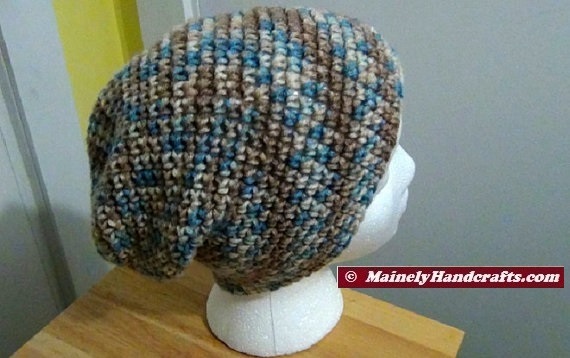 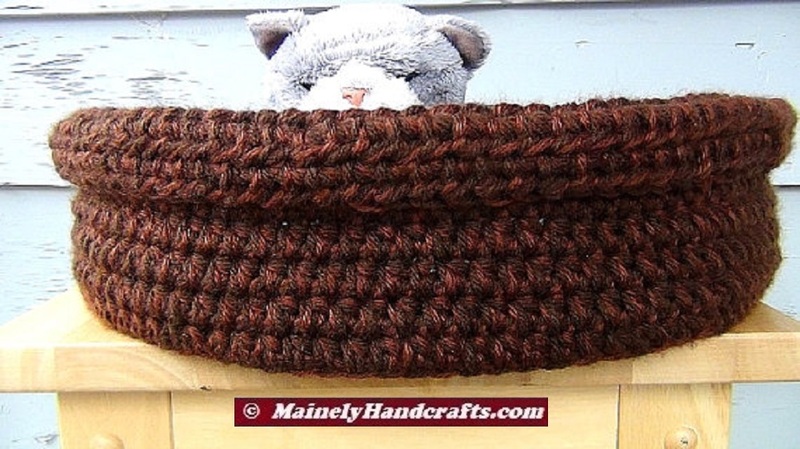 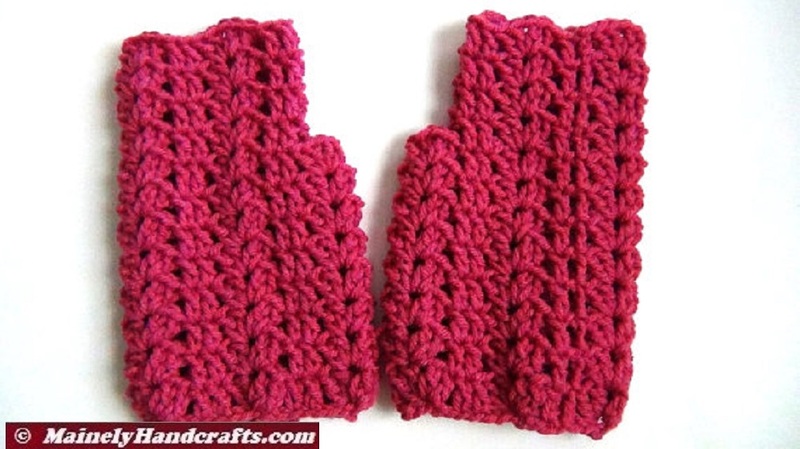 Mainely Handcrafts ™ – Page 2 – Crocheted, Handmade, & More …from MAINE! 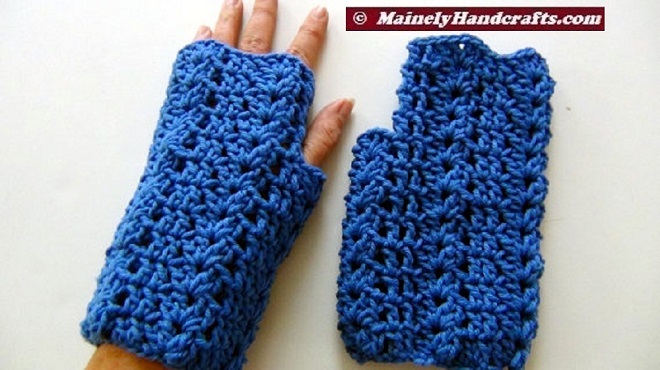 Thank you for your order. 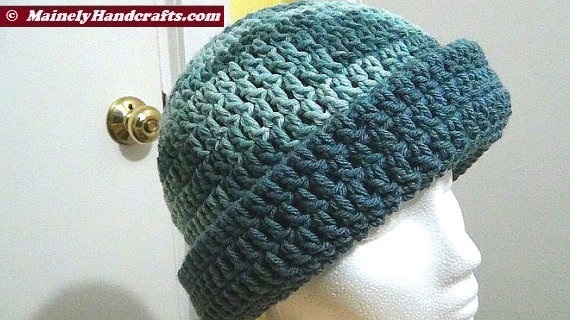 It is being processed to ship to you shortly. 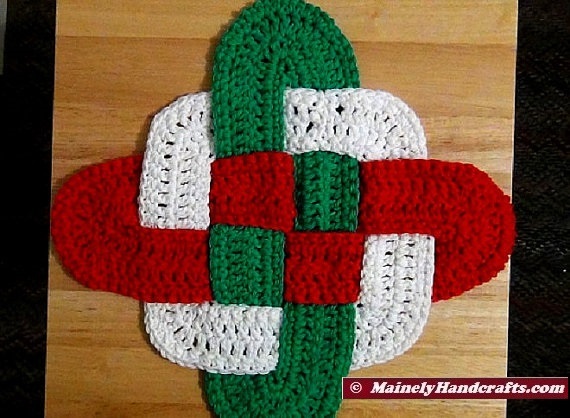 Please do come again!